A Little Seed Grows: Fresh from the garden! 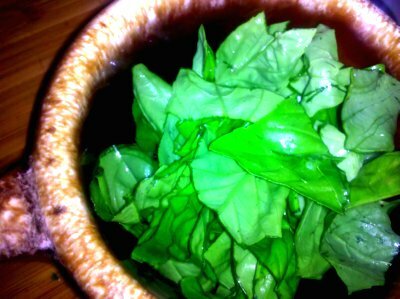 Last night, the Mister brought me fresh basil to use in homemade spaghetti sauce. Head over to High-Heeled Love for the recipe.